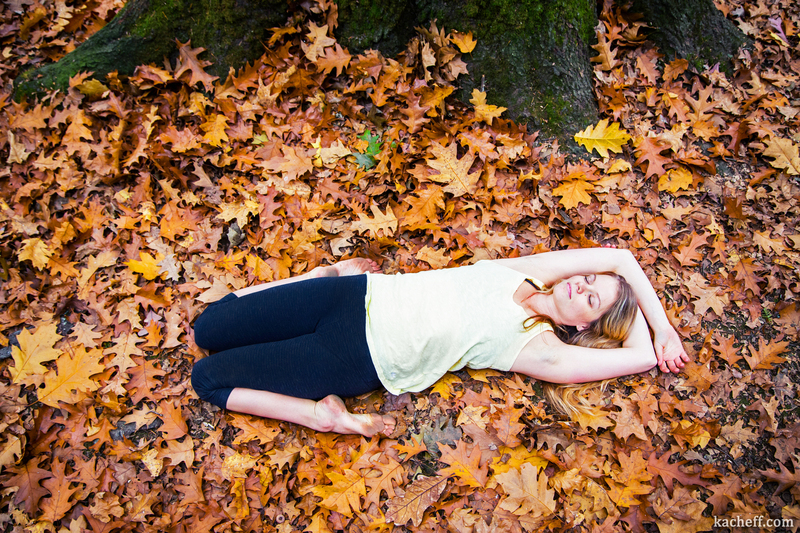 Sometimes the best opportunities come from a little spontaneity. 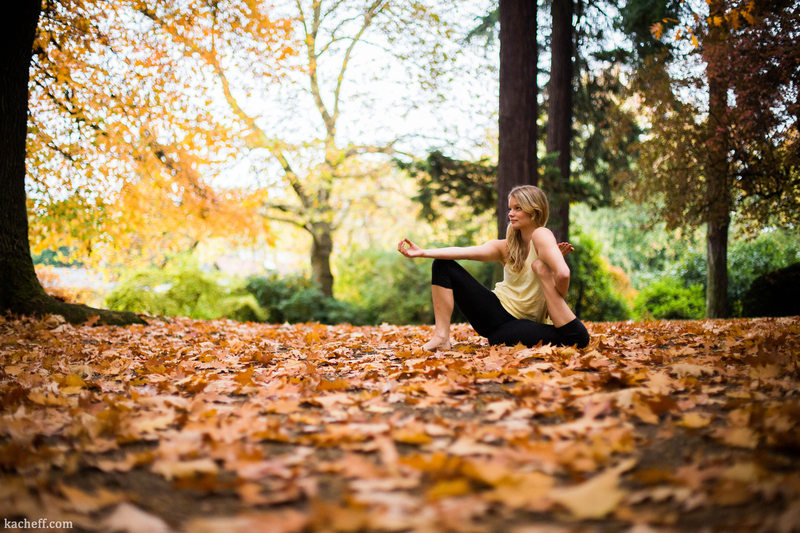 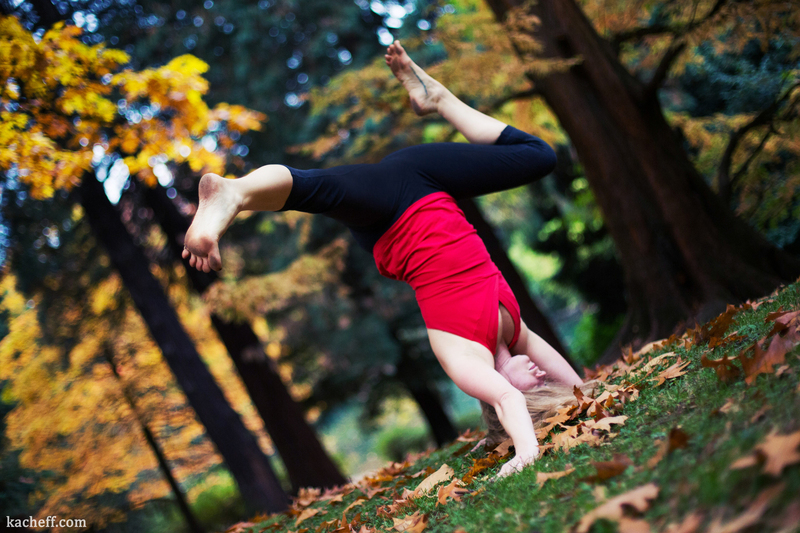 The other day my dear friend and local yoga instructor Tami Apland and I found ourselves with a glorious fall afternoon free, and decided to head over to my neighborhood Laurelhurst Park for an impromptu yoga photo shoot. 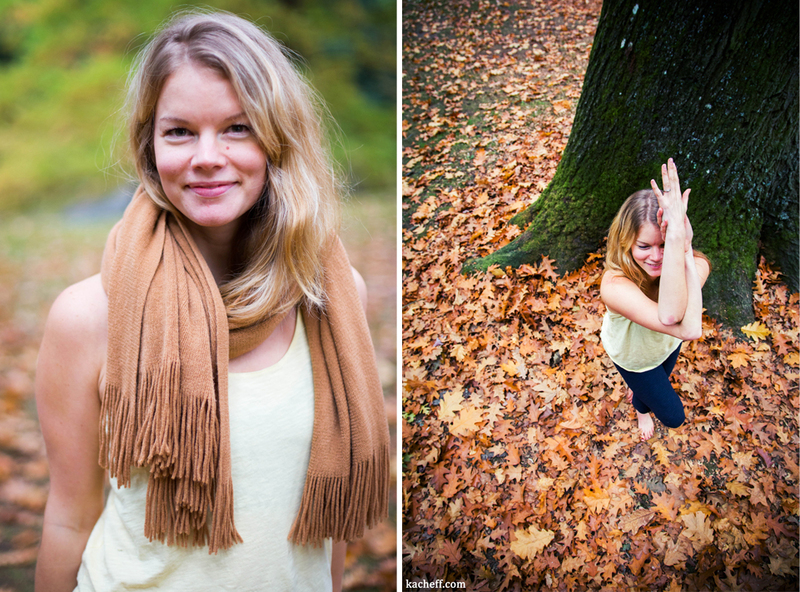 It was a nice follow up to our first shoot at the coast, and gave us some time to enjoy the autumn foliage and play around a bit. 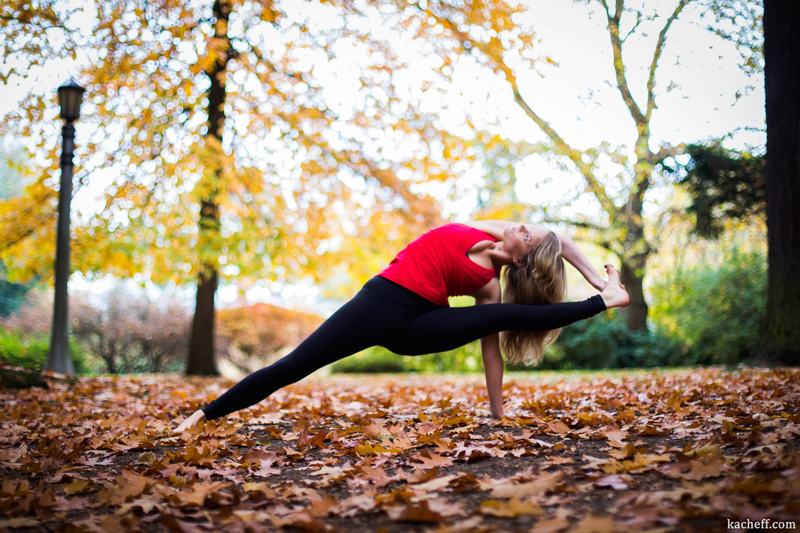 Check out the product of our collaboration!